during summer months: Conservative operation/recovery projections. 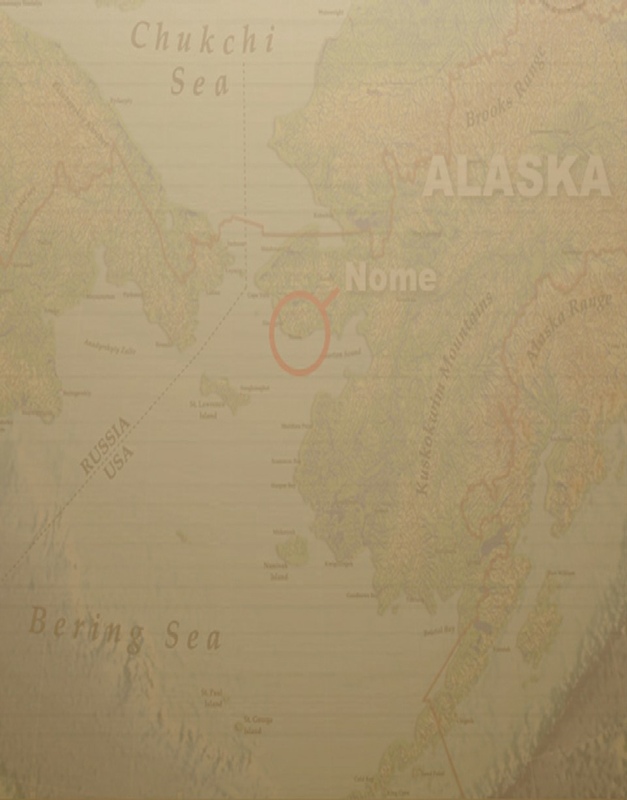 • Industry estimates: 1-4 million ounces offshore. 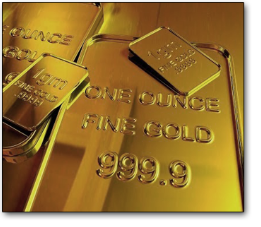 • ROI: 3X return ($$$ or gold) through Revenue Participation. 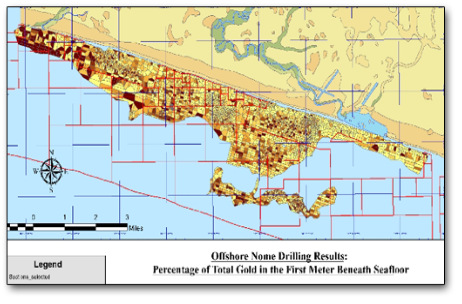 • Public data from the BIMA dredge offshore mining operations in late 1980’s proves gold is offshore. 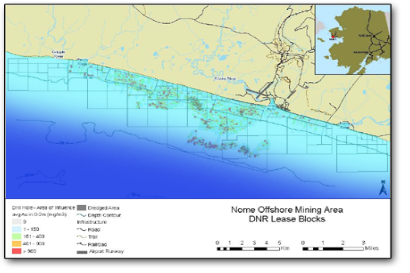 • Current mining operations recovering gold offshore.